Robert has been a valued patient of Princess Center Dentistry for many years. 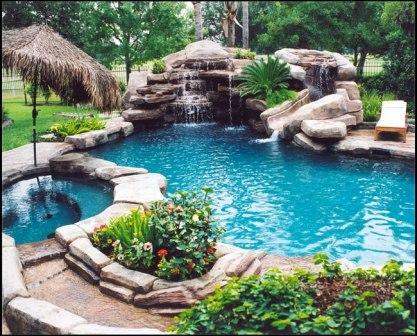 Hooked Up Pool Services, Inc. services the Scottsdale area with full service and maintenance to keep your pools sparkling clean for the summer. Visit Hooked Up on Face Book for weekly specials and updates. Visit https://www.facebook.com/HookedUpPoolServices for more information! !